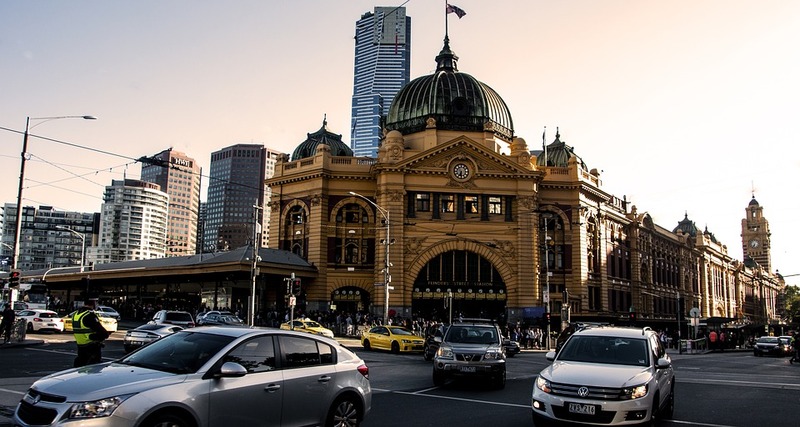 With Melbourne’s ever-growing population, it comes as no surprise that there is a need to continually develop our infrastructure requirements. Though it provides a boom in jobs for those in the construction industry, it can also contribute to traffic gridlock with road closures. Emerging figures from the Australian Bureau of Statistics show how fast the city’s population is growing. According to the Australian Bureau of Statistics, Melbourne is leading amongst Australia’s capital cities with the largest growth as well as fastest expansion with its population. Further information on the Victorian Government’s infrastructure plans can be found here. Further information on statistics from the Australian Bureau of Statistics can be found here. The team at SPI Property Inspections carry out dilapidation inspections for several companies and Alliances around Melbourne for a range of infrastructure projects. For each project, Property Condition Surveys are completed on all residential and commercial buildings, as well as Council assets such as roads and footpaths, prior to construction. For further information on dilapidation reports, please click here to read an article, titled ‘Dilapidation Reports/ Existing Conditions Inspections’. To protect yourself against possible disputes or claims from your neighbours when building Melbourne’s infrastructure, we suggest having the condition of each of the adjoining properties documented before you begin the building works. Please contact us on 1300 721 032 or email us at info@spipropertyinspections.com.au for further information.